There are certain things during the holiday season that are practically impossible to avoid, from sizzling hot mince pies and mulled wine to Mariah Carey belting out from radios everywhere. And, as of recent years, the popularity of beer has continued to rise around Christmas too (perhaps it’s all that time spent around family…) As a top alcohol distributor in Malta, we at Birra Biss bring you some of the best European beer traditions. Ever heard of Winter Warmers? It’s a term used by our Northern cousins to describe seasonal winter beers that are considerably heftier and maltier than the standard brews served throughout the rest of year. Pubs stock up on craft mulled beer that is spicier in nature, giving drinkers the feeling of cozying up to the fireplace, even while standing outside in below zero temperatures! Brewing winter and Christmas beer happens to be one of the oldest Norwegian traditions, dating back to pre-Christian times. 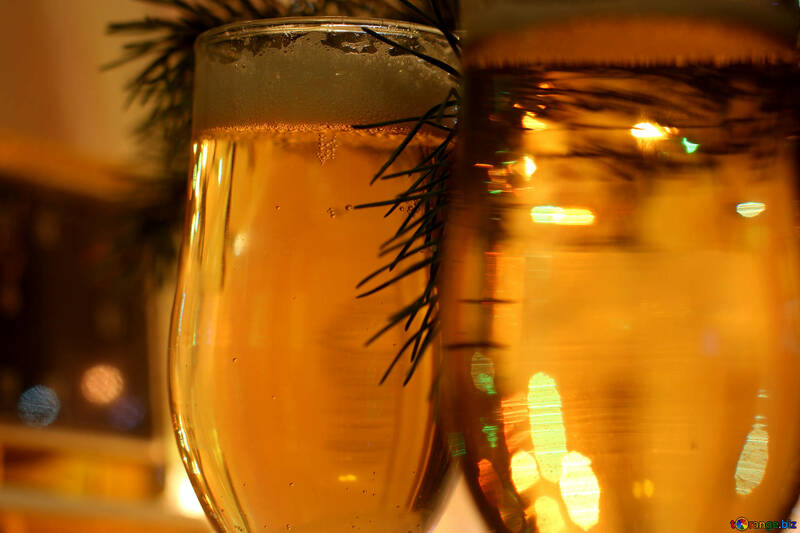 Pottøl (“pot beer”) and søttøl (sweet beer) were the two main kinds of Christmas beer invented towards the end of the 1800s. Their noticeably sweet, rich flavour was designed to pair well with most Christmas foods. Nowadays, thanks to Norway’s recent microbrewery revolution, Christmas beers are some of the most important drinks a Norwegian brewery can produce. One such beer is known as juleøl, a strong, dark, malty ale exclusively available during Christmas. Most of us are familiar with the delights of glühwein (mulled wine), but what about glühbier? That’s right – Germans have taken the idea of warm wine and run with it, heating up a fruity beer base and serving it with the traditional flavours of cinnamon, nutmeg and cloves. It’s easy to make at home: all you need is plenty of your favourite beer, a saucepan, some sugar and all the ingredients mentioned above. Prost! One of the most exciting things about winter in Denmark is J-Dag. No, it’s not the name of a new, up-and-coming hip-hop artist. It’s what the Danish call the first Friday of November, when Julebryg – traditional Christmas beers – are released all across the country. It’s at this time of the year when the first snowfall usually begins; if it fails, lorries are quick at hand to pump out fake snow in gallons just to get everybody in the mood! There’s no other alcohol distributor in Malta that can spread holiday cheer and the festive spirit quite like we can. From Black Sheep Ale and Paulaner to Aspall Cyder, we’ve got the brews and the beers that can get any Christmas party going. We also offer mixed boxes and hampers, perfect for an upcoming event or even as a gift for any beer-lovers you happen to know. If you’re looking for an alcohol distributor in Malta that can put the ‘Beery’ in ‘Beery Christmas’, we at Birra Biss are at your service!